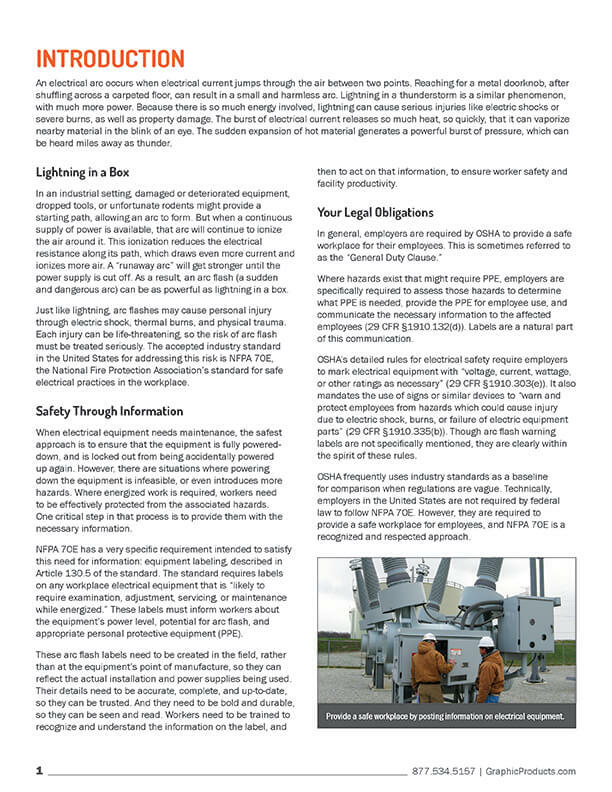 Don’t put employees at risk due to a lack of informative training resources. 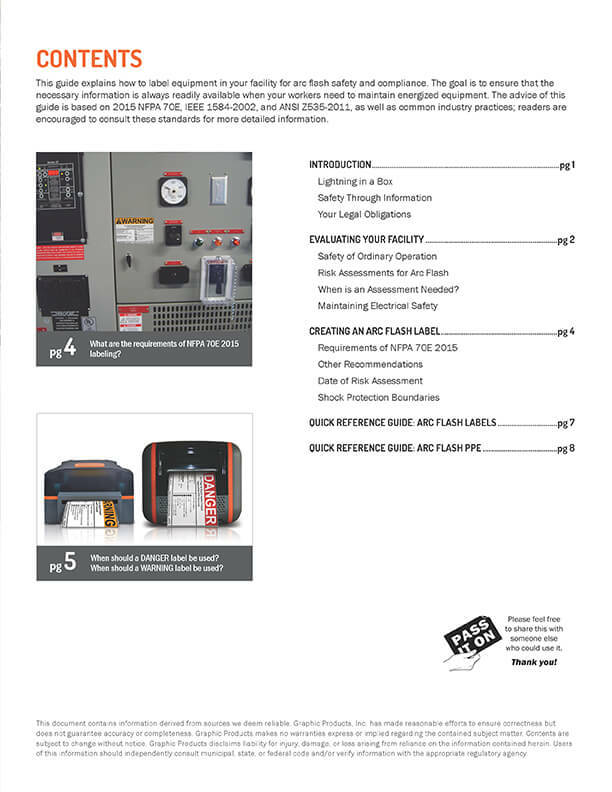 We’ve compiled the information you need and organized it into chapters so it’s easy to find. 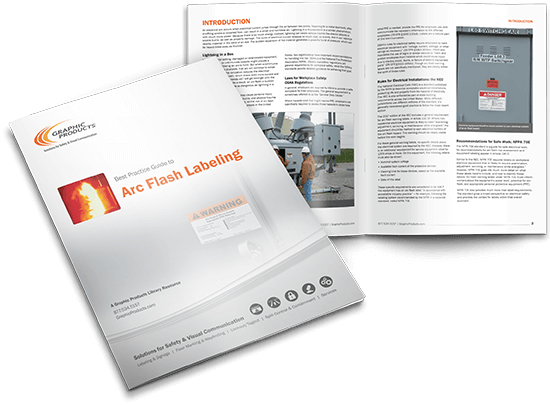 We’ll walk you through which tools you need, arc flash terminology, how to conduct an inspection, how to create compliant labels, and much more.